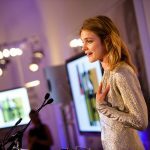 An exquisite night of dance hosted by Dame Darcey Bussell and Michael Nunn OBE. Performances by artists from the Royal Ballet, English National Ballet, BalletBoyz, Sir Matthew Bourne's New Adventures and Strictly Come Dancing. 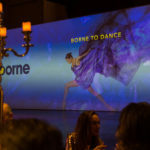 A signature event in Borne’s fundraising calendar, Borne to Dance was held on 19th March 2019 at the Royal Opera House with over 200 guests in attendance. 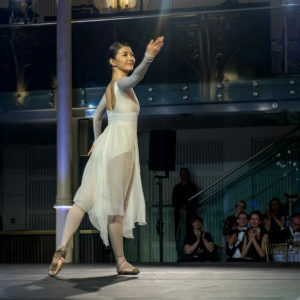 Hosted by Darcey Bussell and Michael Nunn, the night saw stunning performances from some of the world’s most renowned and innovative dance companies. 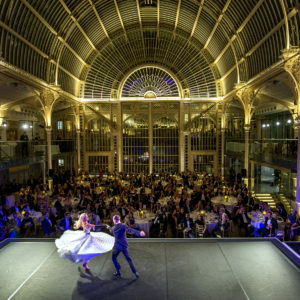 The evening featured performances by The Royal Ballet, English National Ballet, Sir Matthew Bourne’s New Adventures, BalletBoyz and performers from the hit show Strictly Come Dancing, Aljaz Skorjanec and Ash-Leigh Hunter. 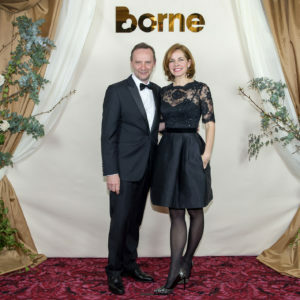 The night raised invaluable funds for Borne’s research and the launch of PREVENT, a pioneering screening programme to identify women at risk of preterm birth. Our suppliers who brought our vision to fruition. 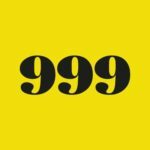 Do you have an idea for an event or a sponsorship opportunity? Would you like to attend or host a future event? We would love to hear from you. 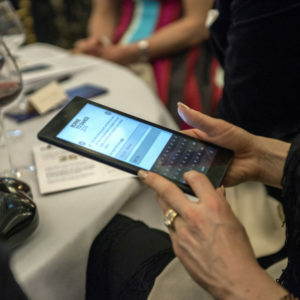 Please connect with Natalie Muse, Head of Events and Partnerships, natalie@borne.org.uk, or give us a call on 020 3315 3184. The English National Ballet brings world-class classical ballet to the widest possible audience – delighting them with the traditional and inspiring them with the new. We will be joined by Aljaž Skorjanec and Janette Manrara, two powerhouses from the iconic ballroom dance competition Strictly Come Dancing. One of the world's greatest ballet companies. 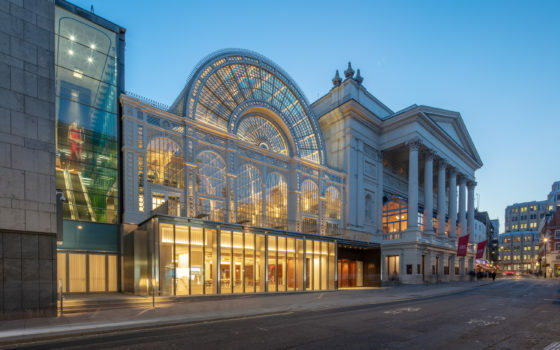 Under the directorship of Kevin O’Hare, The Royal Ballet unites tradition and innovation in world-class performances. 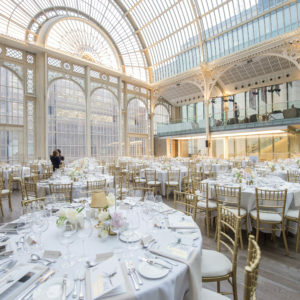 A magnificent light-filled glass and iron structure, the Paul Hamlyn Hall was once a flower market. 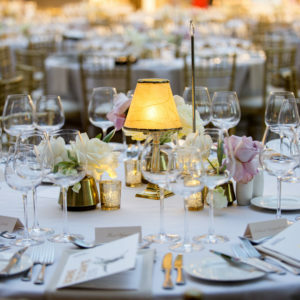 The Hall is now home to a restaurant and champagne bar, and is synonymous with hosting some of the capital’s most glittering parties and dinners. Today, women have to lose a baby or have a premature baby before they are recognised to be at risk of preterm birth. 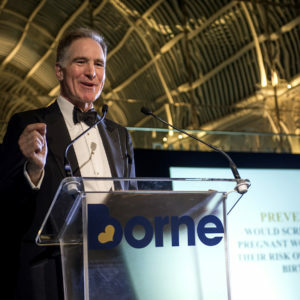 At Borne, we want to launch PREVENT, an ambitious programme to screen all pregnant women for their risk of preterm birth. We would introduce a package of interventions across 20 hospitals in the UK, train staff to apply them consistently and measure how effective they are at preventing preterm birth. 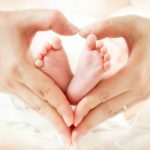 This would be the first-ever early stage screening programme for women at risk of preterm birth.